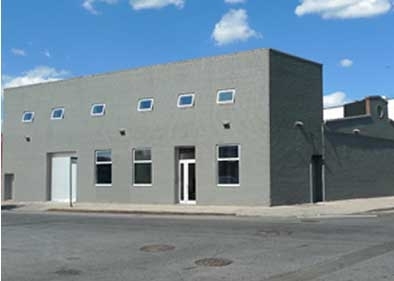 Luhring Augustine established a new location at 25 Knickerbocker Avenue in Bushwick, Brooklyn in 2012. This second site houses an exhibition space for large-scale installations and long-term projects. 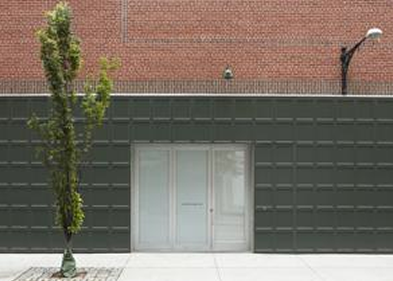 Its exhibition schedule reflects Luhring Augustine's continued focus on an international program of contemporary art.